The Sporades Islands are situated in the Aegean Sea, opposite to the eastern coast of Greece. They are considered as one of the greenest and most beautiful Greek estates. There are the emerald waters where snow-white yachts and motor vessels glide. Do you want to be on a board of one of them? 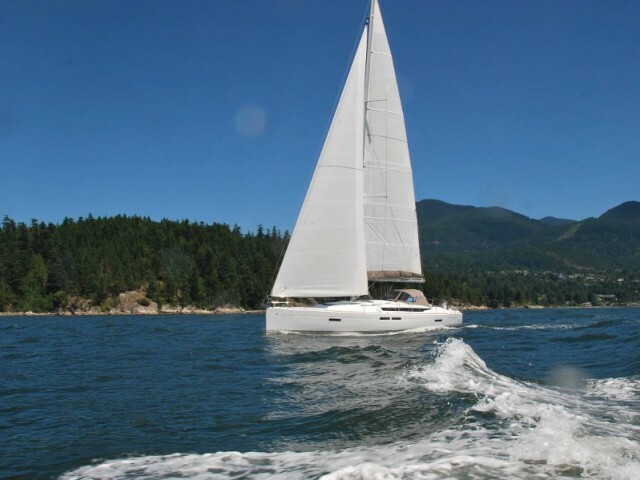 We will tell you how to rent a yacht of your dream and fully relax. Alonissos. Locals can still be seen in traditional Greek clothes and only for this, it is worth including Alonissos into your route. The nature is pure and virgin. A part of the island with small rocks is a preserved area. It is inhabited by monk seals from the red book. Lucky yachtsmen could see them. Those who wish to start a trip from here can get to Alonissos by ferry or speedboat. Skiathos. It is covered with forests, still has a developed tourist infrastructure. Here you could lie on the sandy beaches, dine in a restaurant served with traditional Greek cuisine, take diving lessons and much more. Skiathos is known for its Orthodox shrines — the Annunciation Monastery (18th century) and the Monastery of Our Lady (17th century). Also an international airport is situated here. Convenient transport connection attracts tourists, so the choice of private vessels for rent is broad but the cost of charter may be higher than on neighboring islands. Skyros. The famous Mount Olympus is situated here. It is only 792 meters high and yachtsmen who arrive here for one day only manage to win its top. There is a Bronze Age settlement, a medieval Venetian fortress and a Byzantine monastery on Skyros. The architecture is unusual, the locals live in cubic houses, similar to bird nests. Traditional crafts continue to develop here — ceramics and furniture are offered to tourists. There is an airport but it only accommodates local airlines planes. Skopelos. It is covered with green mountains, 360 churches and chapels are scattered around. Skopelos is an ideal place to relax from the hustle and bustle. You can get to the island by ferry. On each of the islands there are convenient bays and sandy beaches where it is so pleasant to lie after a long sea crossing. 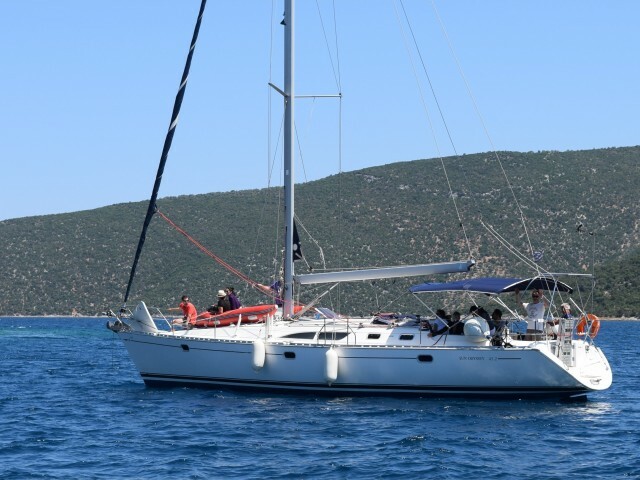 What do you need to know about renting a yacht on the Sporades? 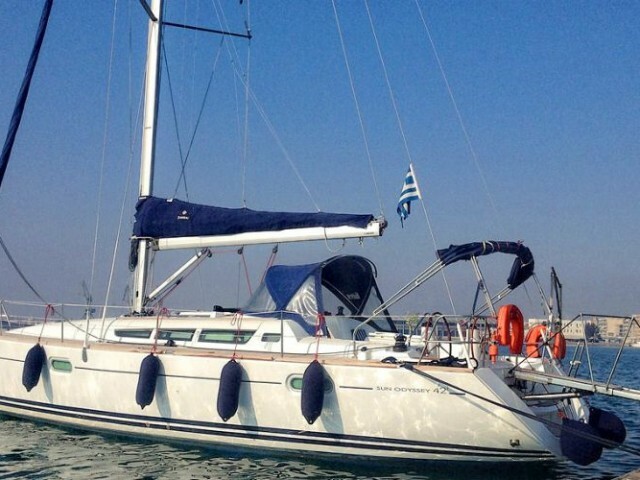 Requirements for skippers are the same as everywhere in Greece. 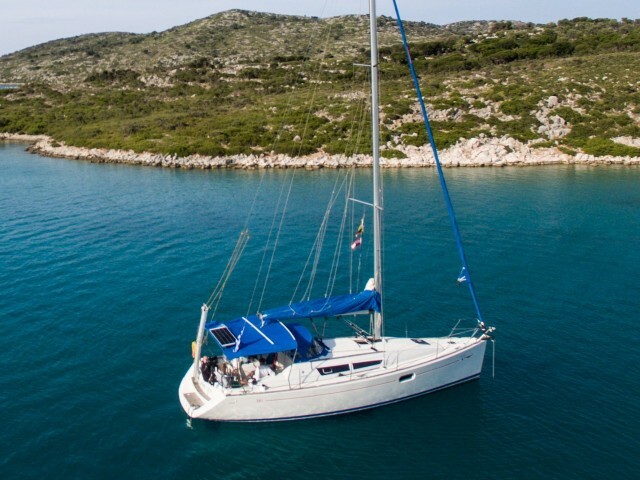 The captains with lack of experience could try their hand at the archipelago where strong winds hardly ever blow and water is mostly calm. The further from the mainland the island is and the harder it is to get to it, the lower the rent may be. You can get a nice discount for early booking and vice versa when a couple of days are left to the start. That’s how the system of discounts works. If you want to get a rental boat you will find the best offer on our site. Download an online application and Sailica consultant will contact you to clarify all the details.